Like a lot of working musicians, Lojo Russo can remember a period of life by what gig she was playing. The guitarist and songwriter gathered her lifetime of experience on her 2013 solo album No Scars, No Stories. Britt Aamodt takes a listen. Every generation has a storm that defines its era. 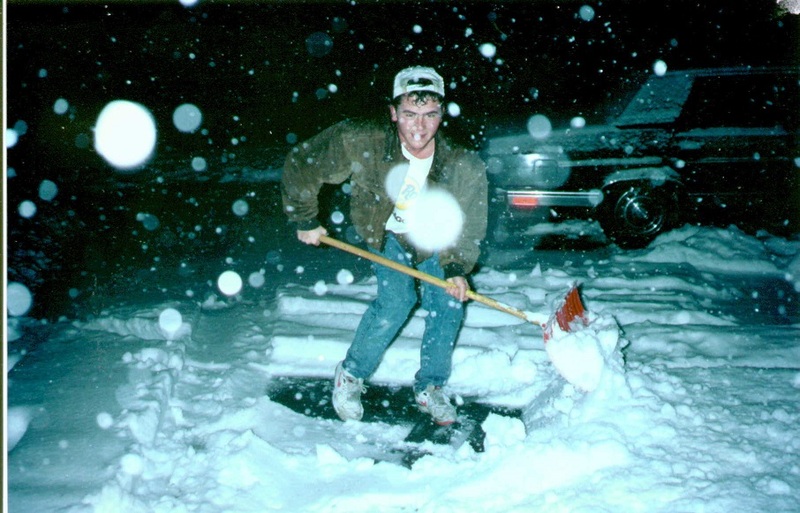 For those growing up in the 1990s, says Britt Aamodt, that storm was the Halloween Blizzard. Tammy Bobrowsky reviews Ojibwe Imprints on Northern Minnesota, a listener reviews Bob Mehr’s new book Trouble Boys: The True Story of the Replacements, the Last Rock ‘n’ Roll Band. 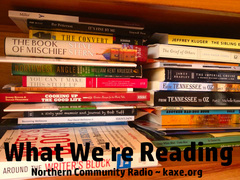 Also books that listener-readers are discussing online: Good Night, Mr. Wodehouse, The Changing Light at Sandover, Half-Earth: Our Planet’s Fight for Life, and Deep Down Dark: The Untold Stories of 33 Men Buried in a Chilean Mine and the Miracle That Set Them Free.